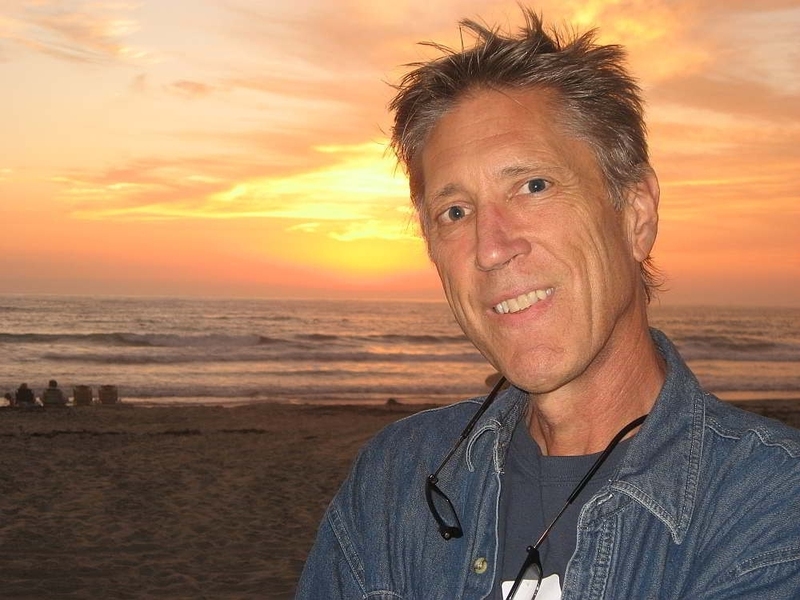 Dr. Brown has been practicing chiropractic in San Diego since 1985. He focuses on a logical approach to chiropractic healing. His chiropractic procedures are understandable and he makes an effort to explain the concepts involved. In practice since 1985, Dr. Brown has maintained an casual, comfortable setting to help in self healing. Dr. David Brown received his undergraduate degree at Michigan State University. He further studied psychology and philosophy at the University of Michigan-Flint and subsequently moved to San Diego, California where he became interested in medicine. After completing his prerequisites at San Diego State University, he was accepted to Los Angeles College of Chiropractic where he graduated with honors with a Doctorate of Chiropractic and a second Baccalaureate in Human Biology. "Chiropractic assists your body to get out of the way of its natural healing power." "Chiropractic methods focus the body's healing to specific areas." "The Chiropractic Triad: Physical, Nutritonal and Spiritual." @drdavebrowndc: Join the Chat you know you want to. @drdavebrowndc :Join the Chat you know you will. Newsletters are developed to meet the demand!